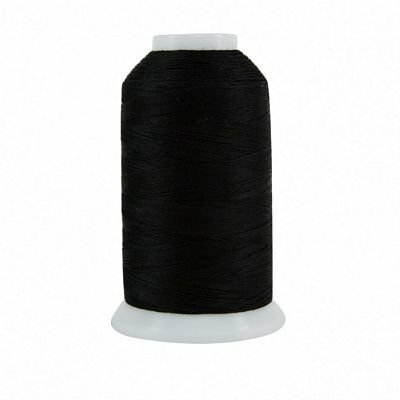 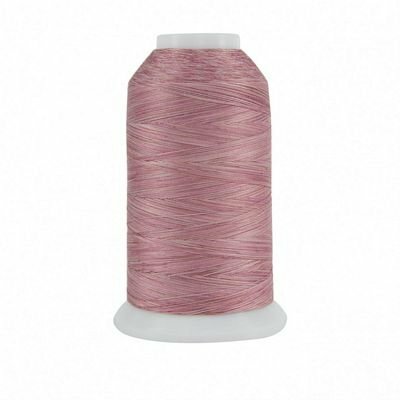 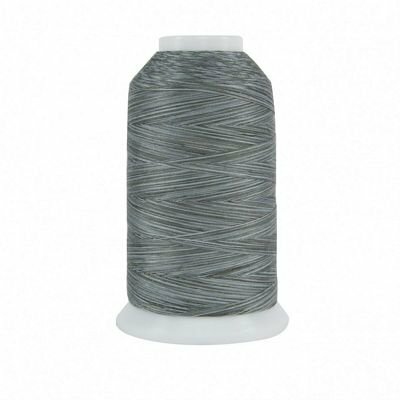 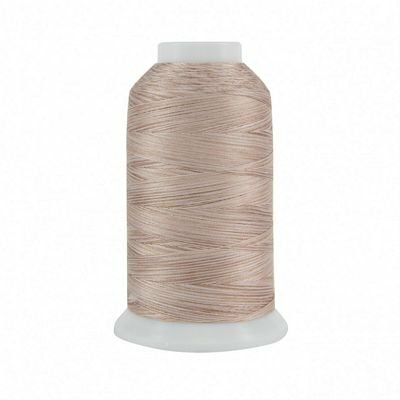 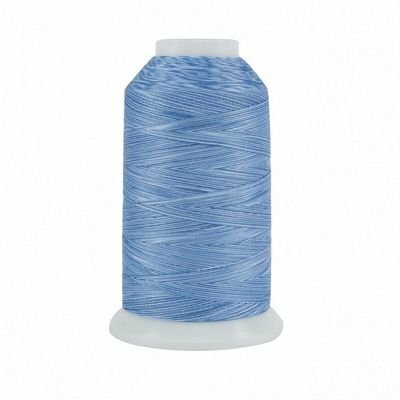 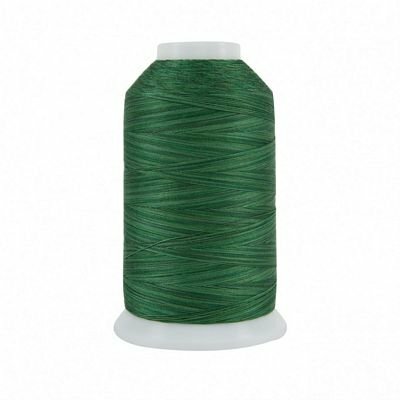 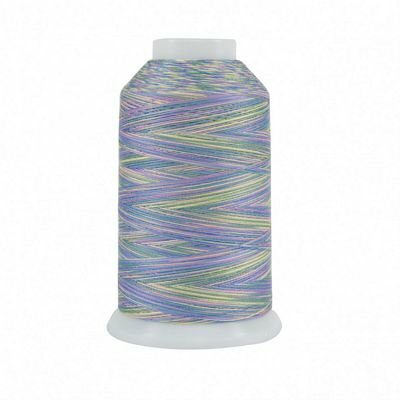 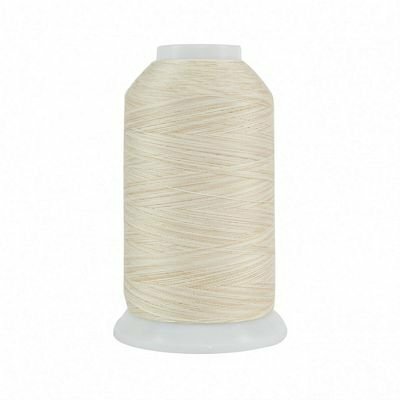 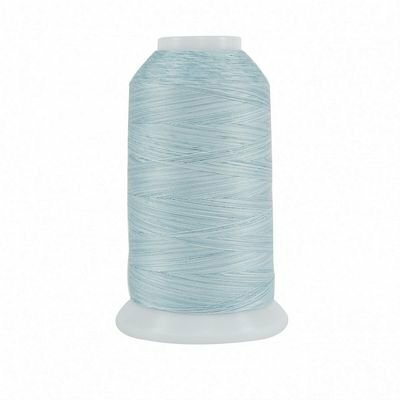 #40/3-ply Egyptian-grown extra-long staple cotton thread. 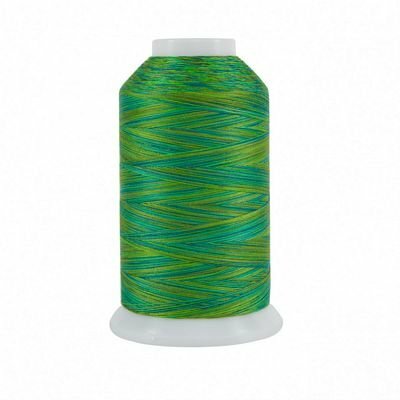 Designed for quilting. 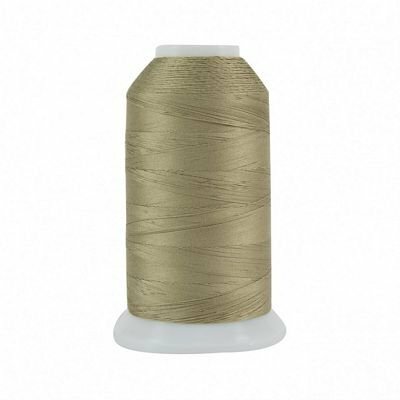 King Tut is one of nature’s finest threads. 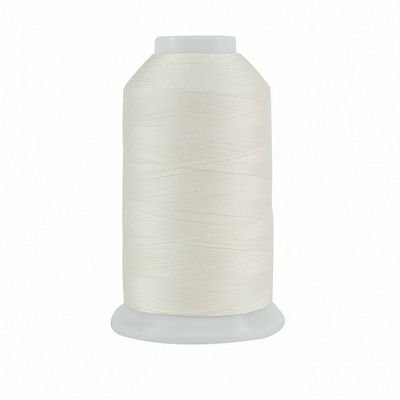 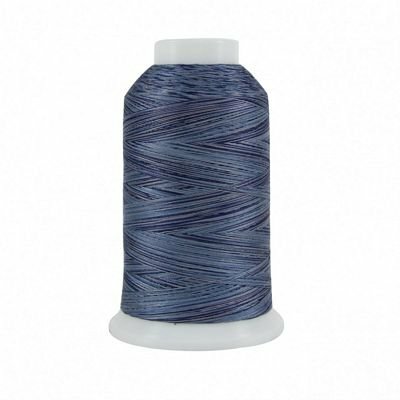 It is certified Egyptian-grown, extra-long staple cotton and designed for quilting on both home machines and longarm machines. 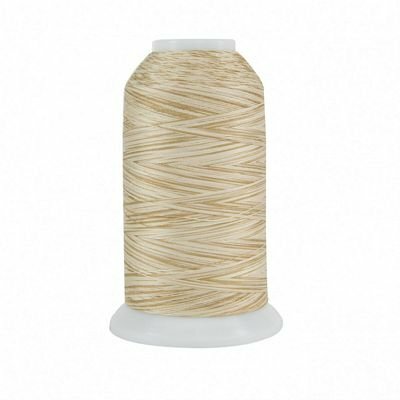 With the finest spinning, twisting, dyeing, and finishing techniques, King Tut has extremely low lint. 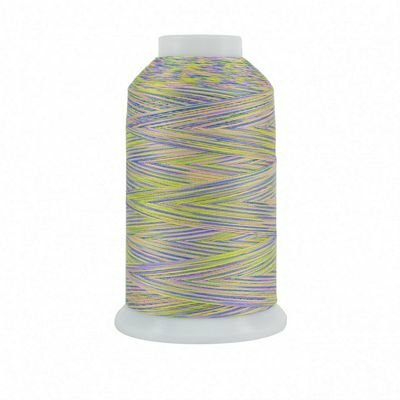 You and your machine will thoroughly enjoy the quilting experience.